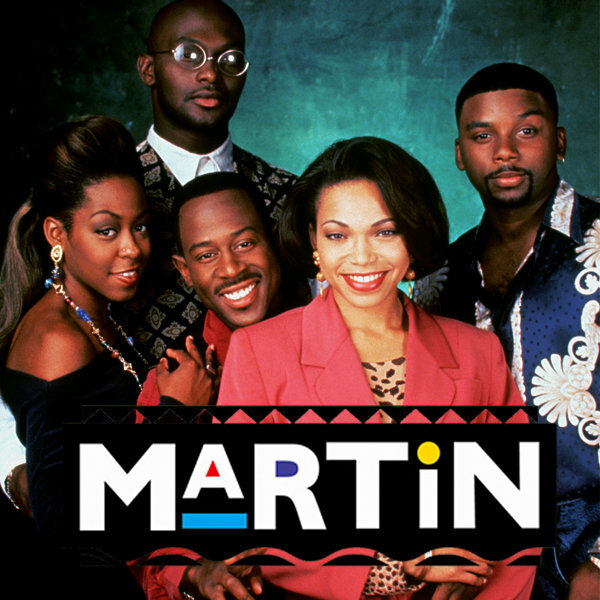 Martin was a ground-breaking hybrid of sit-com and sketch comedy that lead the ratings for FOX during it’s six year run starring Martin Lawrence as Martin Payne, a Detroit radio DJ. The show co-starred Tisha Campbell, Tichina Arnold, Thomas Mikal Ford, Carl Anthony Payne Jr., Garrett Morris, and Jonathan Gries. 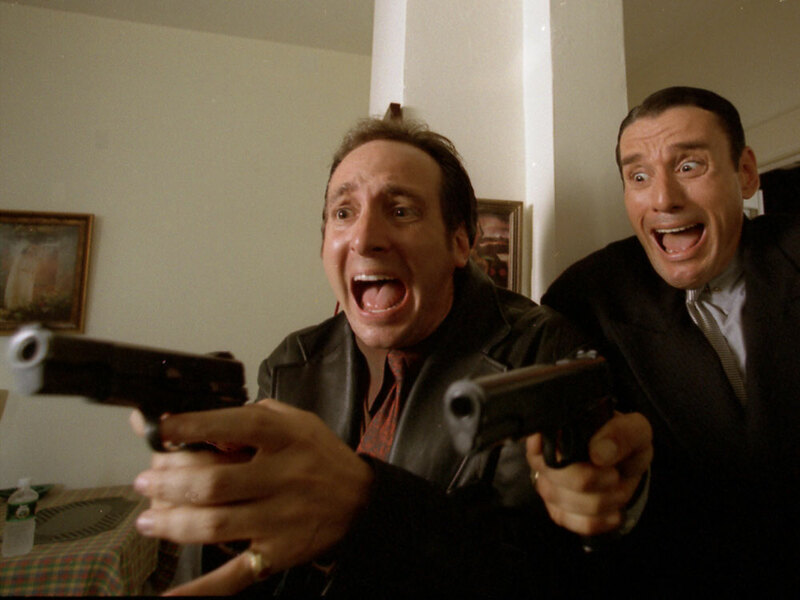 Billy Van Zandt & Jane Milmore wrote and co-executive produced the first season, winning the People’s Choice Award for Best New Comedy; and NAACP Image Awards for Best Comedy Series. 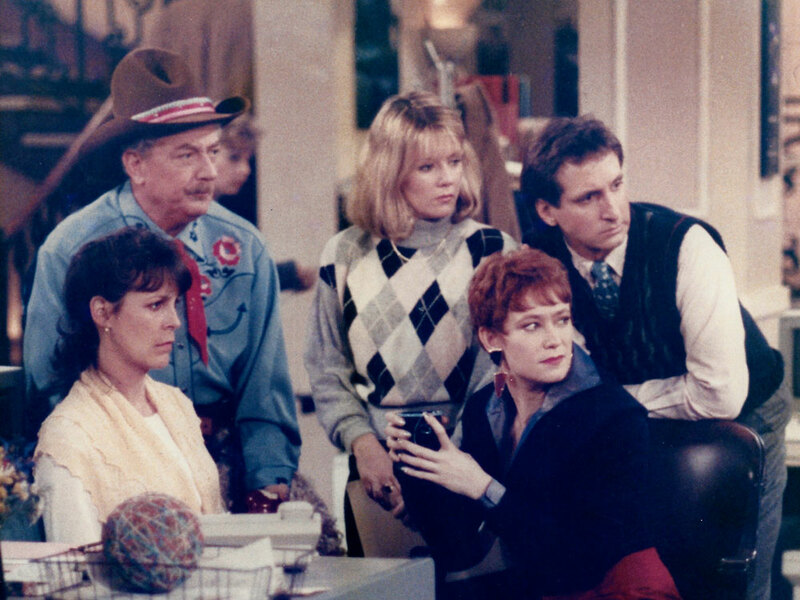 They also guest-starred in multiple episodes, playing the White Couple who got the last room at the Bethlehem Inn in the Christmas episode, Jane as multiple call-in voices on Martin’s radio show, and Billy as a Jeffrey Dahmer-like prisoner.